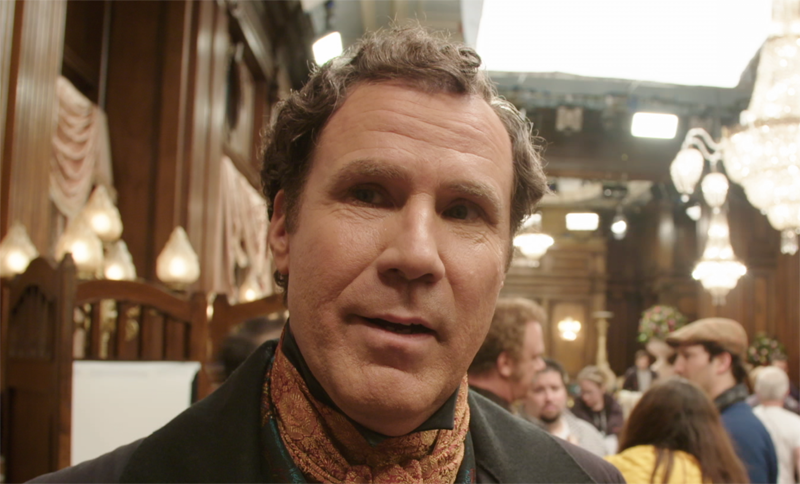 Sony Pictures has provided ComingSoon.net with an exclusive clip from the Razzie Award-winning comedy film Holmes & Watson, starring Will Ferrell and John C. Reilly. Check out the clip below, and check out the movie when it hits Digital HD on March 26 and Blu-ray on April 9! 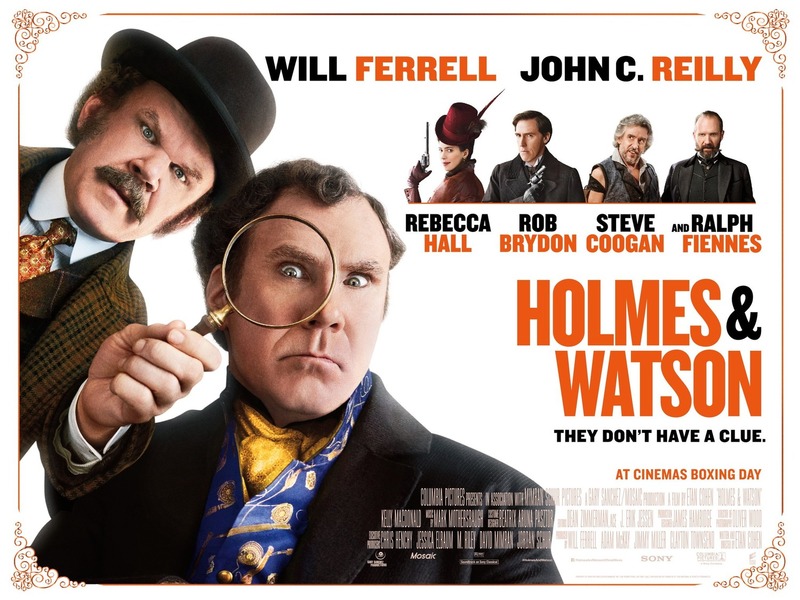 Holmes & Watson also stars Hugh Laurie and Ralph Fiennes. Ferrell will play the 21B Baker Street sleuth, and Reilly will play Dr. Watson in this humorous take on Sir Arthur Conan Doyle’s classic mysteries featuring Sherlock Holmes and Doctor Watson. The Adventures of Sherlock Holmes is a collection of twelve short stories by Sir Arthur Conan Doyle, featuring his fictional detective Sherlock Holmes. First published on October 14, 1892, the individual stories were serialized in The Strand Magazine between July 1891 and June 1892. The stories are not in chronological order, and the only characters common to all twelve are Holmes and Dr. Watson. The stories are related in first-person narrative from Watson’s point of view. The Holmes & Watson is written and directed by Etan Cohen (Get Hard) with Mosaic and Gary Sanchez Productions producing.